SAP® is a market leader in Payroll, and offers a robust, versatile and customizable solution for larger enterprises. There are over 13,000 on-premise HCM customers. Deciding on the optimal path to SuccessFactors® can be tricky, especially when considering Payroll. 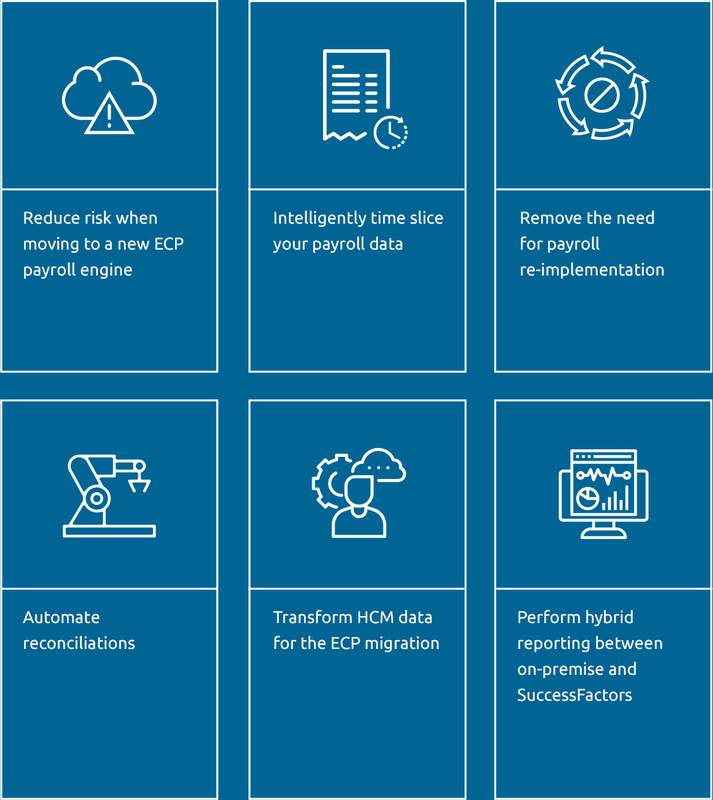 We have the expertise and tools to assist customers in migrating their complete history to SuccessFactors' Employee Central Payroll (ECP). 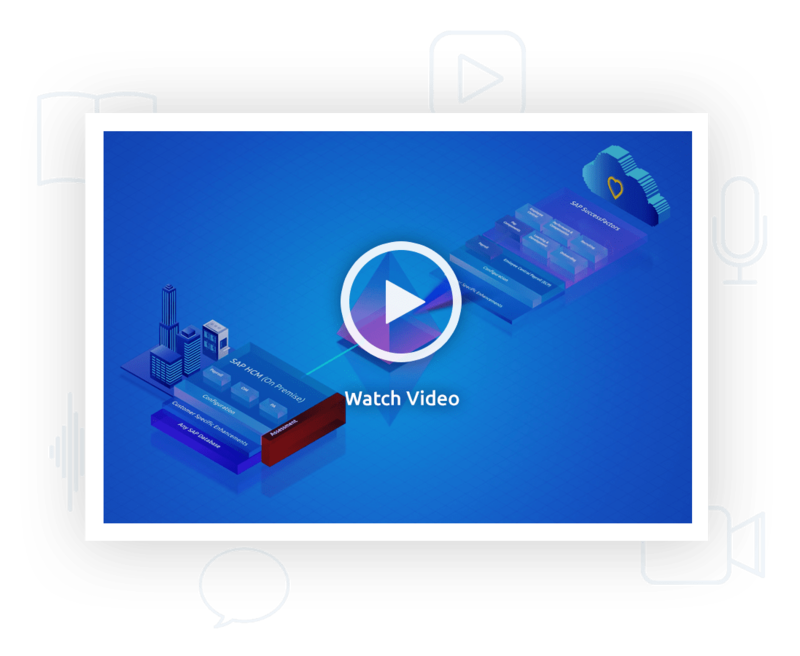 For customers looking to accelerate their HCM cloud journey, EPI-USE, an expert in SAP HCM, has introduced a migration service called PRISM. PRISM combines leading-edge SAP Landscape Transformation software with world-class SAP Payroll domain expertise. It is a turnkey service to help customers move their on-premise SAP Payroll to SuccessFactors’ Employee Central Payroll (ECP) quickly and easily, without requiring a full re-implementation. We use our SAP-certified tools (Data Sync Manager™ and Variance Monitor™) to surgically carve out your Payroll into the ECP system and provide auditable pay run results, so you can mitigate risks and reduce payment errors. Data transfer includes client-dependent customizing, custom objects, PA/OM data, PY/TI results, benefits and compensation management. Reconciliation and Testing – Comparative payroll runs for audit and project assurance. Use of Variance Monitor™ to automate the parallel runs stage.